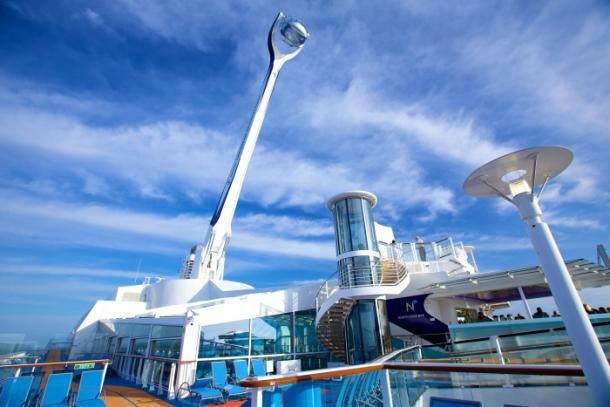 , Ovation of the Seas and Anthem of the Seas catch their breath. 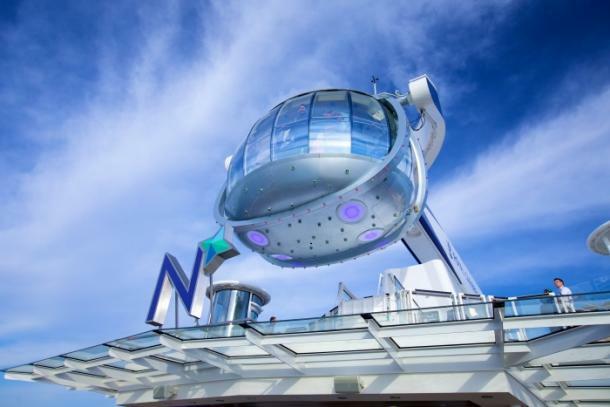 North Star is a capsule with glass walls that takes you to the height of more than 300 feet above sea level. But wait, there is more! The capsule moves not just upwards, but also sideward. As a result, you get an opportunity to observe 360° views of illimitable oceans as well as the world’s most famous attractions, such as Milford Sound fjord, Statue of Liberty, Sydney Opera House and many others. 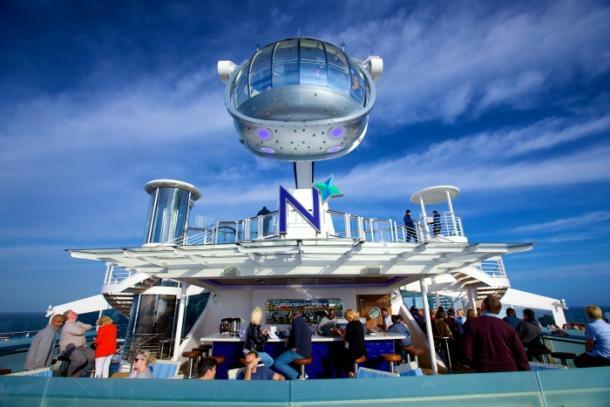 Here’s why North Star has become the “Highest Viewing Deck on a Cruise Ship”! So the decision to admit Royal Caribbean International as the honorary member of record-holders is absolutely well-deserved! Just look at this mind-blowing attraction!